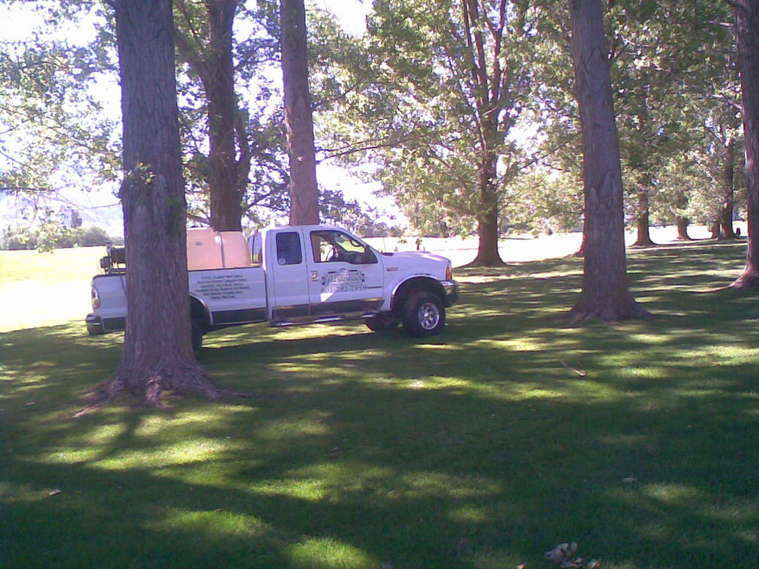 "We'll bring your lawn up to par"
All of our applicators are licensed and certified by the State of Utah, and are members of the UPCLA. All the products we use are registered with the State of Utah for a safer & cleaner environment. 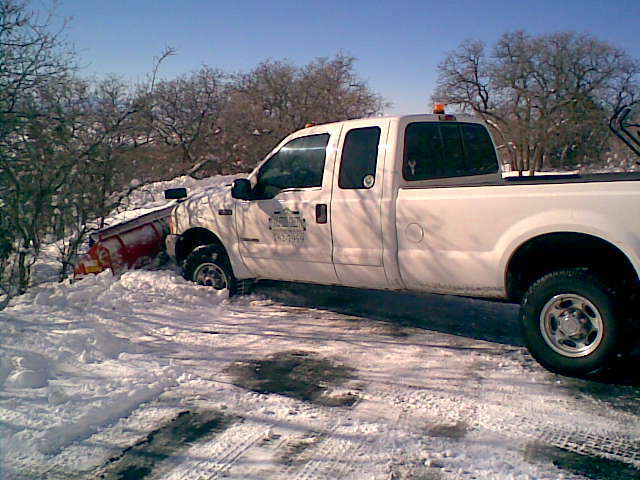 ​We are also insured with the State of Utah. Contact: THE GOLFER'S GREEN LLC.